At Flowercraft we are delighted to present this product available for flower delivery in Enniscorthy and surrounding areas. 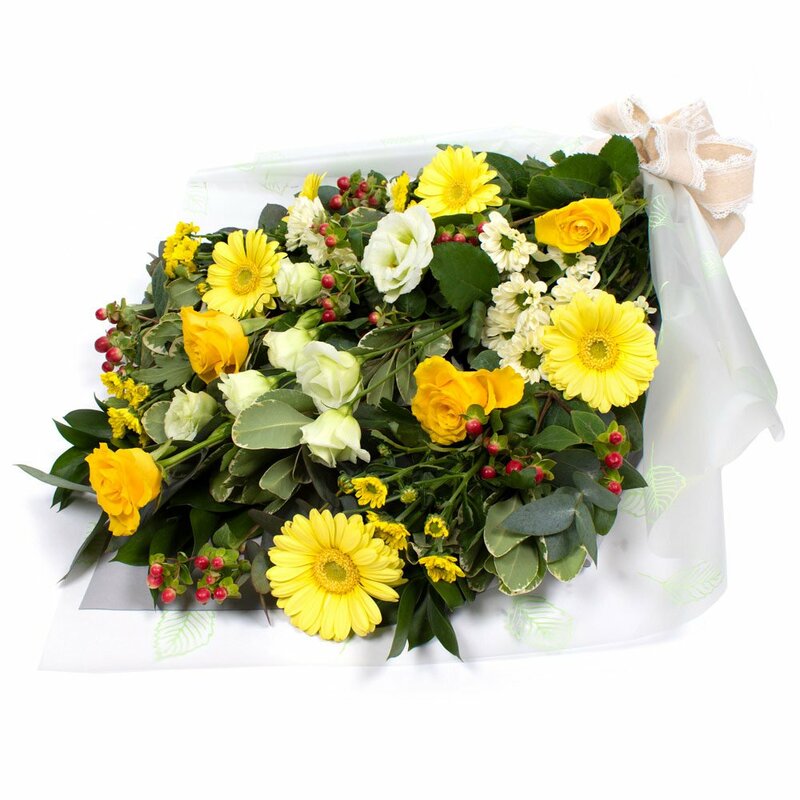 Funeral Flowers in Cellophane. Yellow.